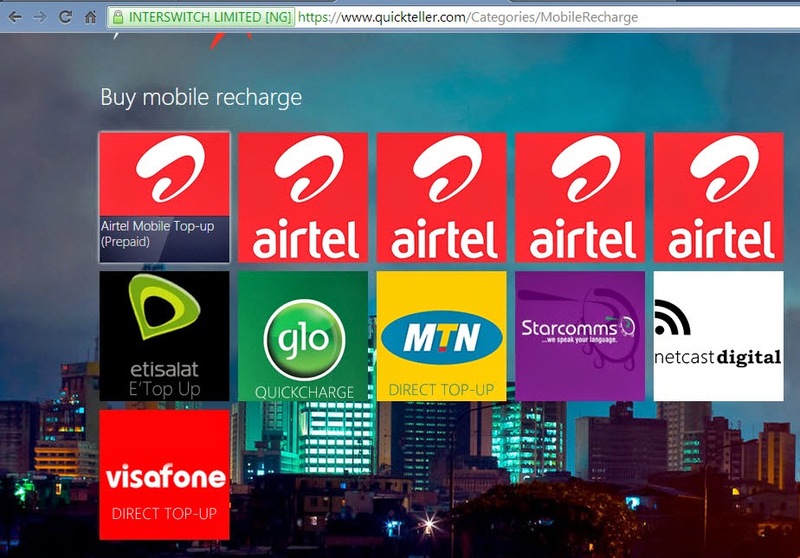 It is a lot easier to recharge your MTN, Airtel, Etisalat or Glo phone line via an online purchase on Quickteller or GTBank Mobile app than to go hunting around for recharge cards. And in today's post I will show you how to do just that. 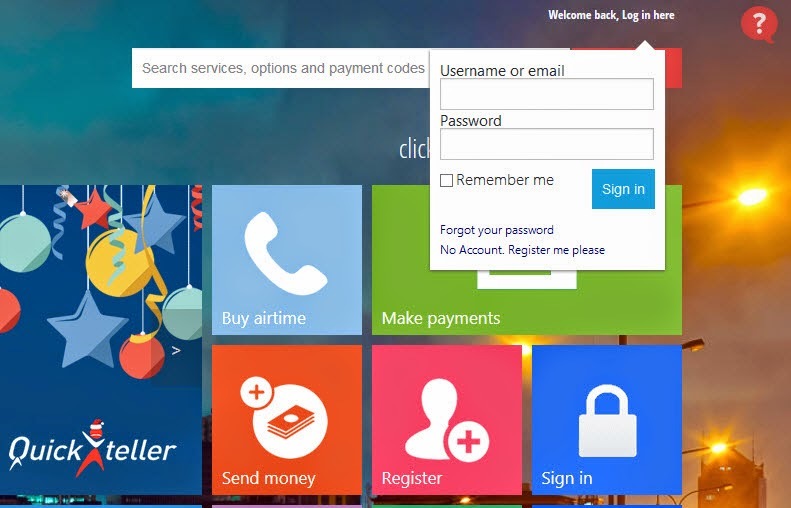 Login if you have registered on Quickteller before or register if this is your first time of using Quickteller. 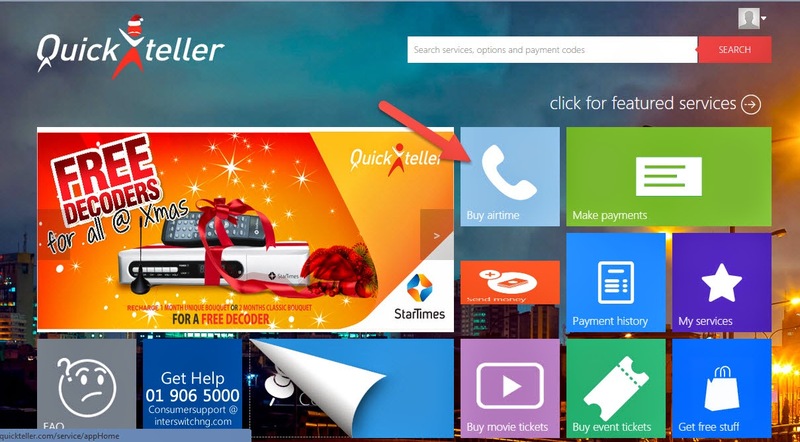 Click on Buy Airtime. It's right in the middle of the screen and should be easy to spot. In the page that comes up next, select the network provider whose airtime you want. 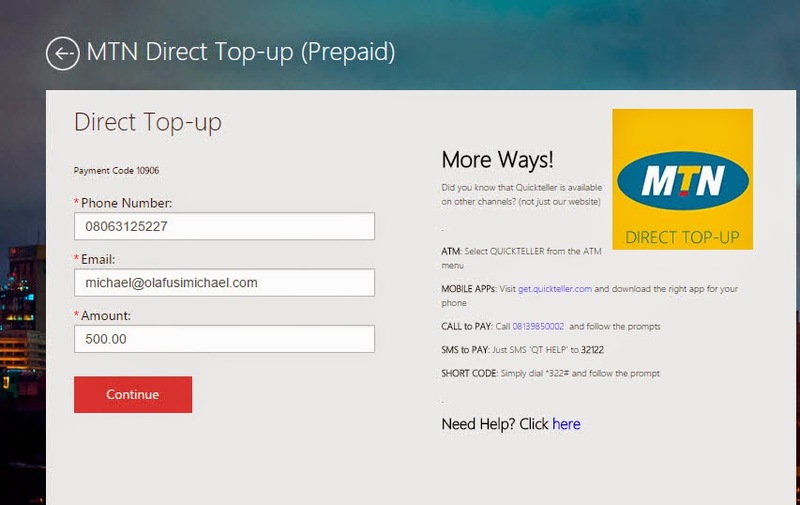 In this example, I will be buying an MTN 500 airtime (referred to as MTN Direct Top Up on the web page). I click on it and in the next page I enter my phone number and the amount I want to load on the phone. I click Continue and I get a confirmation page. I then click on Pay. 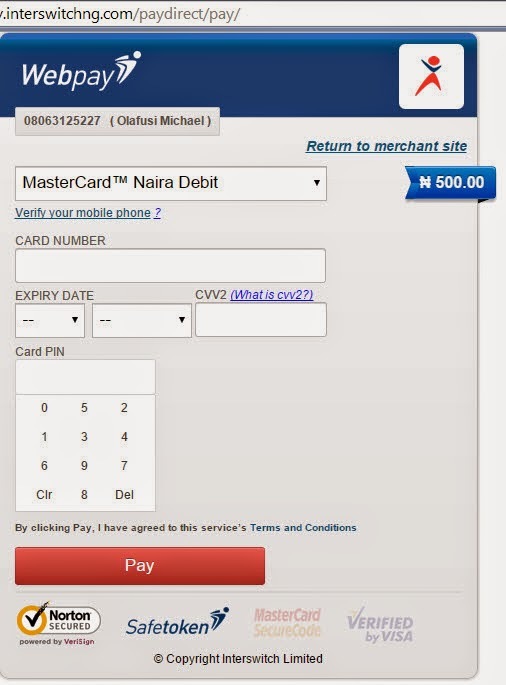 I'm then redirected to the payment page where I'll need to enter my ATM card details. 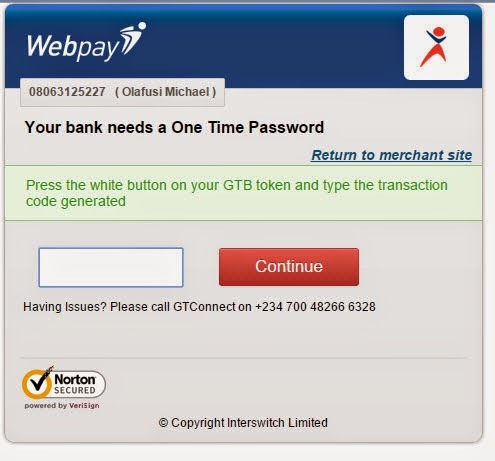 I do that and make the payment, after keying in my One Time Password (OTP) for GTBank. And that's all. You'll get the Airtime in no time. You'll have to install it on your smartphone first. If you use an android phone you should search Play Store and if you use iPhone you should search App Store. I have it already installed on my smartphone so I'll launch it. I then sign in with my internet banking credentials. I go to the menu. 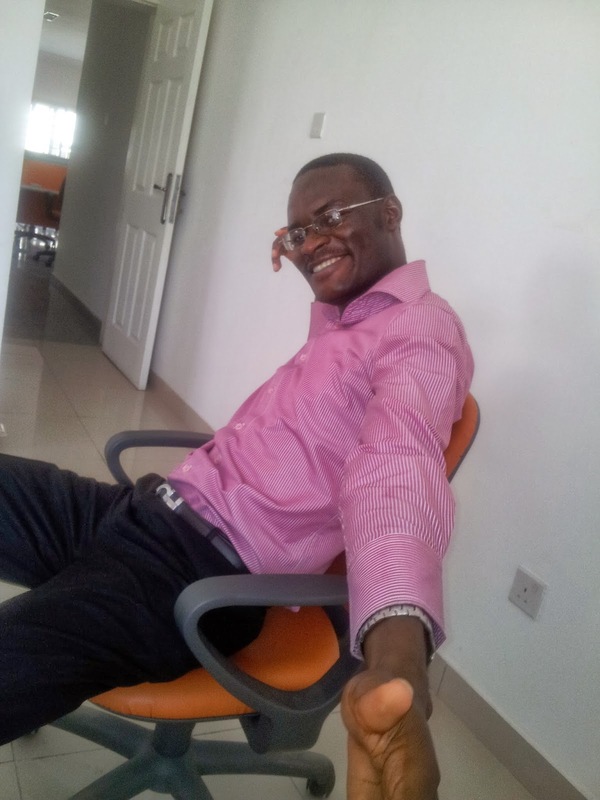 I choose Mobile Top-Up and pick the account to make the payment from. 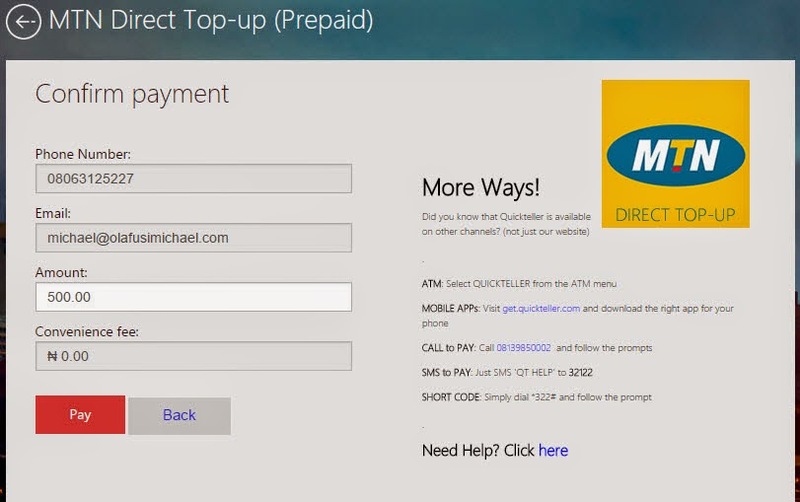 Then I select MTN (or the network provider I want to buy it's airtime). I type in the phone number to credit with the airtime. I confirm and then type in the amount to load the phone line with. Finally, I type in my online banking secret answer and the OTP password. I get a transaction processing alert and a transaction successful notification. And that's it. And you can load any amount without bothering about change or fear of having to load many N200 recharge cards.